Freebird Campers Classic Camper Hire Ltd is a Volkswagen camper hire company based in Mere, Wiltshire. Our camper fleet is available in Wiltshire and is within easy reach of Devon, Cornwall and Dorset. 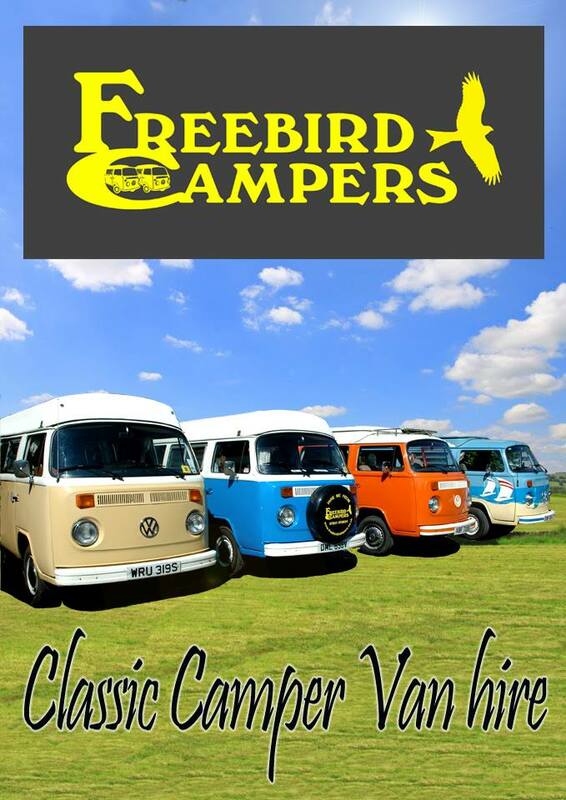 VW camper rental saves you the worry of keeping a classic camper on the road, all of our campers are in very good condition and we enjoy keeping them that way.